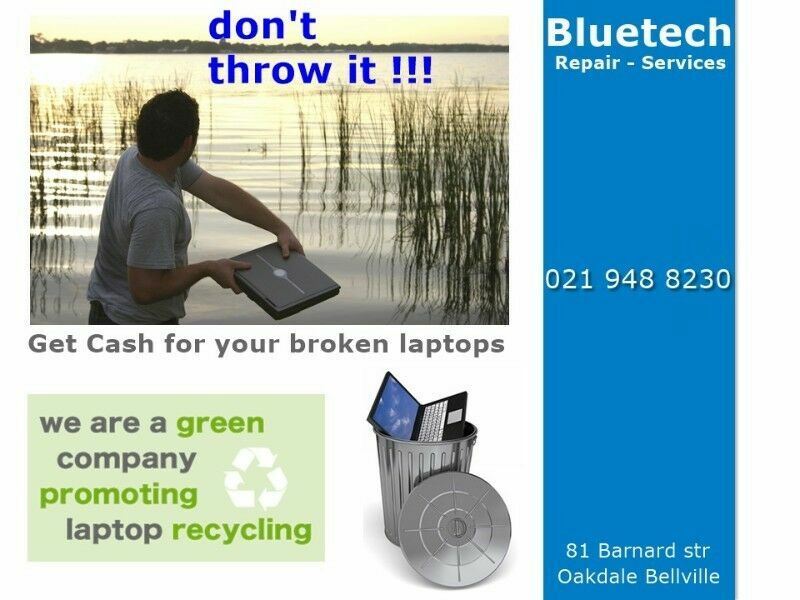 Hi, I’m interested in Sell Broken Used Laptops at Bluetech Computers 021 9488230. Please contact me. Thanks!